When it comes to learning golf, it doesn’t get any better than taking a class with those who share a common interest! 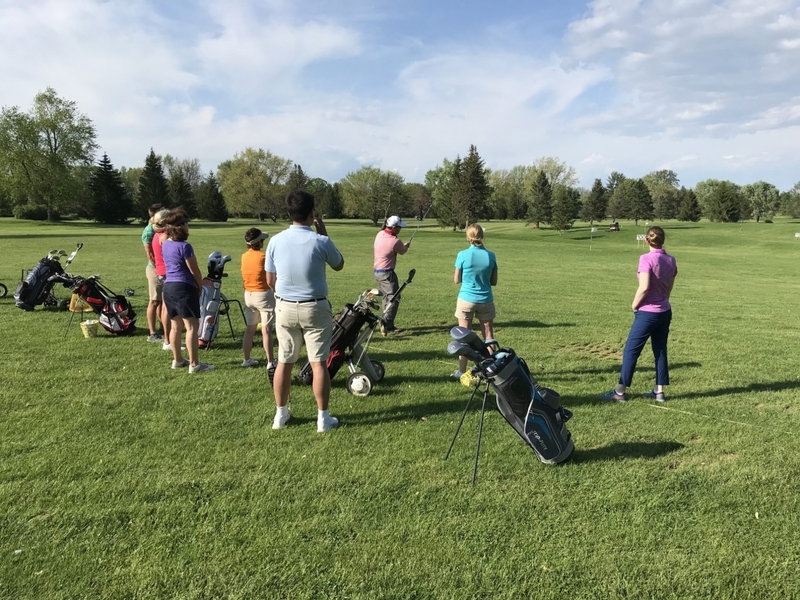 Don’t hesitate to join the fun with PGA professional Casey Childs this summer at Western Turnpike as he teaches other adults who are new to the game or have some experience but want to take it to the next level. 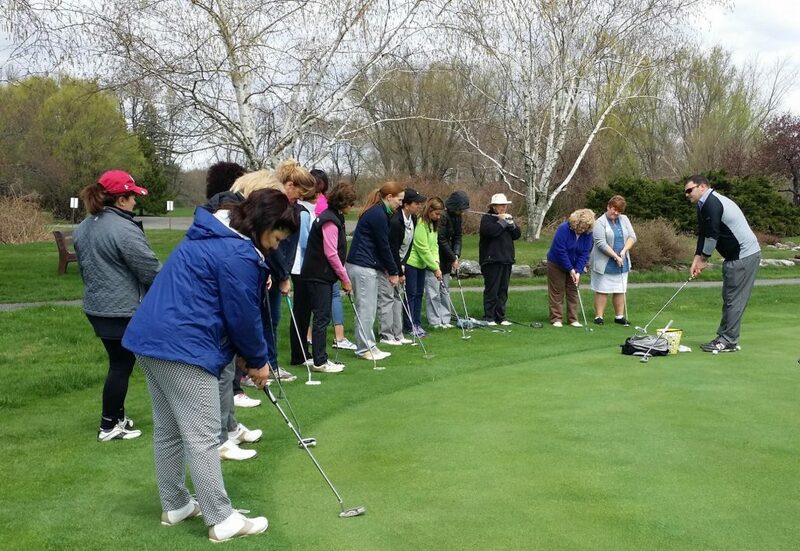 For over 30 years, Western Turnpike has hosted the most diverse set of group lessons for golfers looking to improve their games. Western Turnpike is proud to continue the adult golf clinic this coming year. 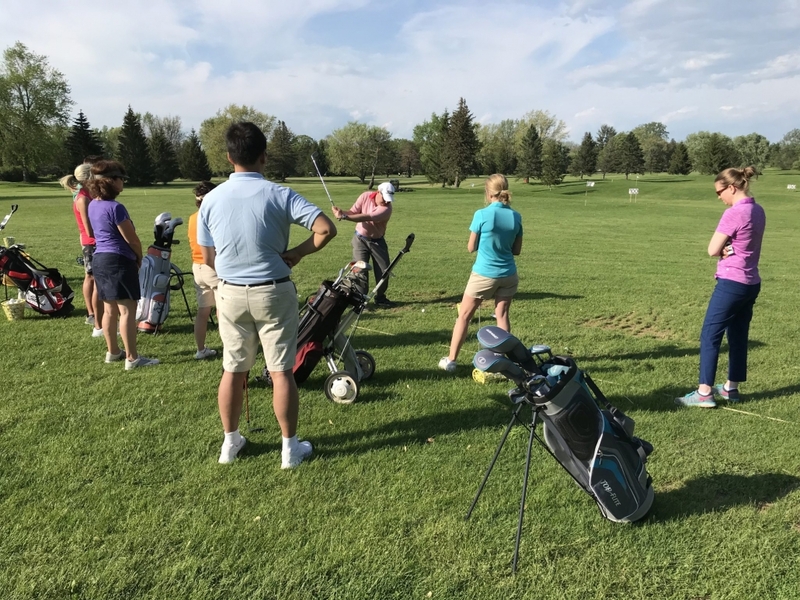 The program focuses on full swing fundamentals including grip, setup, alignment and swing technique, with special emphasis on posture, alignment and stroke. It then moves to the next level focusing on the all important short game and covers putting, chipping, and pitching . A good short game is the fastest way to trim strokes off of your score! 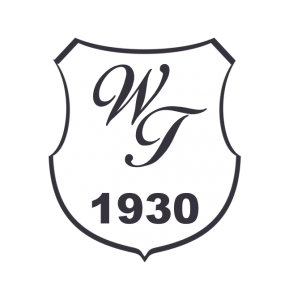 So, if you’ve considered learning the great game of golf, then join an adult clinic at Western Turnpike and have some fun! Classes meet one hour a week for four weeks. Players should dress appropriately for outdoor activities. The lessons will be extended one week in the case of a rain out. Registration and payment is due in advance. Reasonable notice will be given if we need to change or cancel a class. After you process your payment through PayPal, you will be redirected back to Western Turnpike web page. The cost for the Adult Clinic is $89 per session. An additional fee of $7 will be charged each night for a bucket of balls. There is a minimum of 4 and a maximum of 12 golfers in each session. NOTE: You must select a valid program above before a dollar amount and the "Check Out" button is displayed.